I’m pleased to announce that Crazy Amy will be back soon in a new adventure. 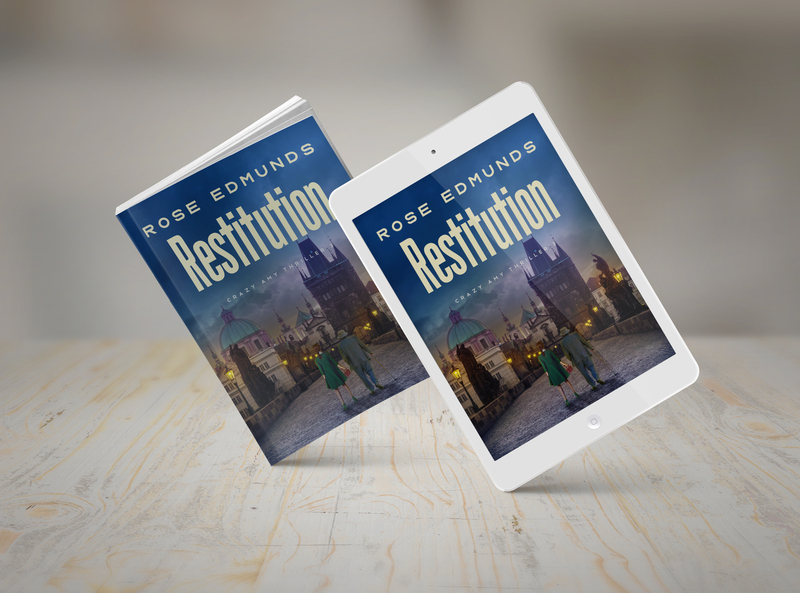 Restitution (Book 3 in the series) officially launches on 29 March. As usual the book will be available on Amazon in both paperback and ebook format, and I’ll be posting again with the links, so watch this space!